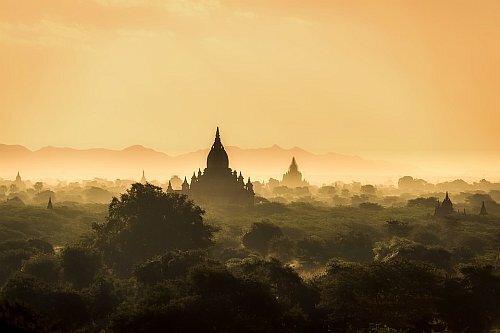 Air China has dropped the price of a few flights from Calgary to Yangon, Myanmar down to $673 CAD roundtrip including taxes. 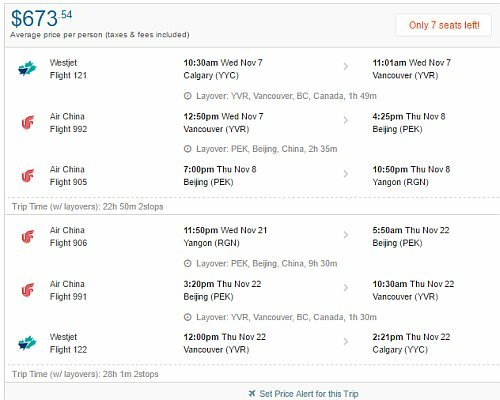 The flights have a stop in Vancouver and Beijing, China - each way. The flights have a long layover in Beijing on the way home (9.5 hours). October to May is the dry season for Myanmar. calgary, yyc, flight deals, asia, southeast asia, yangon, myanmar, burma and rgn.